Richmond, B.C. 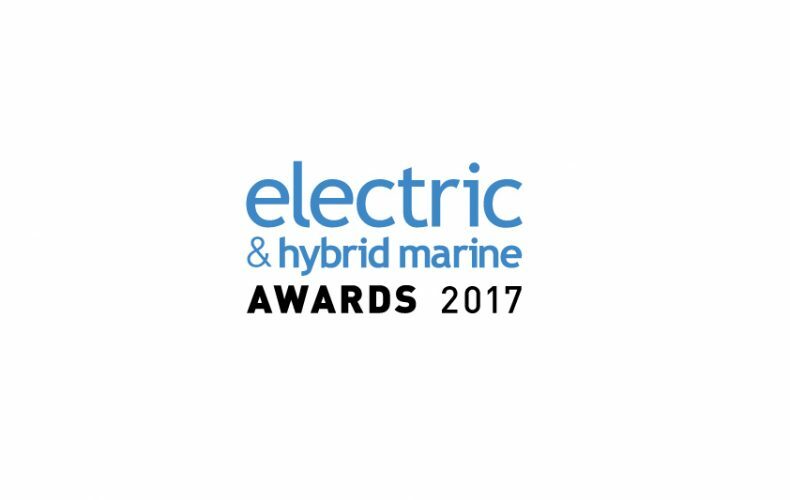 – June 13, 2017 – Corvus Energy has been awarded both ‘Supplier of the Year’ and ‘Innovation of the Year’ at the 2017 Electric & Hybrid Marine Awards being held at the Electric & Hybrid Marine World Expo. This is the third consecutive year that Corvus has received the Supplier of the Year award and a first time win for Innovation of the Year. The award recipients are decided up on by a panel of highly regarded industry experts. “Battery technology is at the heart of electric and hybrid marine propulsion technology. Corvus is a true leader in this area and its growth and achievements in 2016 serve as a reminder of how important this company continues to be”, said awards panel judge Martyn Lasek, editor, Ship & Bunker. Further recognition from awards judges: “Corvus’ exceptional growth and high spending on R&D merit recognition for a third consecutive year as the company’s innovative solutions, and especially the Orca ESS, gain rapid acceptance among customers” – Jack O’Connell, senior editor, The Maritime Executive. 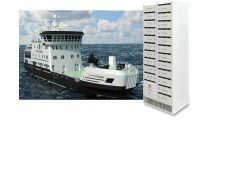 Following the successful launch of Orca ESS at the Electric & Hybrid Marine World Expo one year ago, Corvus has won over 2 dozen new projects totalling over 15MWh that will utilize Orca ESS. 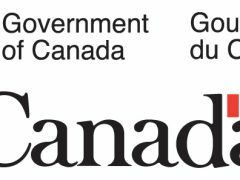 In total, Corvus Energy has deployed 70+ installations with over 43MWh installed and now exceeding 1 million operating hours. Corvus has unsurpassed experience and knowledge that enables revolutionary innovation. “Corvus has shown again why it is at the forefront of one of the fastest-growing maritime sectors. An impressive performance that bodes well for the future for the company”, concluded Rich Miller, managing editor, Professional Mariner and American Ship Review.